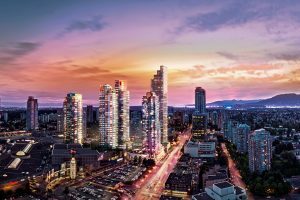 Is tunnel twinning the way through the Massey mess? SCREEN GRAB FROM PROVINCE OF B.C. MASSEY TUNNEL VIDEO — A report by professional engineer Stan Cowdell states there is an option to twin the George Massey Tunnel after the proposal to construct a 10-lane bridge was halted. The report does states more study is needed on the twinning option. This is the first of a two-part series highlighting different options being presented for the George Massey Tunnel after plans to construct a 10-lane replacement bridge were ditched in December. The 300-page Stan Cowdell report has placed the twinning of the George Massey Tunnel as a viable option to the halted 10-lane Massey bridge project but has said more study is needed. “It is the review’s opinion that an ITT (immersed tube tunnel) crossing option is feasible and may result in increased benefits and cost savings in comparison to a new bridge when such options as staged development and utilizing existing infrastructure are considered,” the report said, adding there would need to be business cases developed for either a smaller bridge or the twinning. B.C.’s highway ministry has advised it will move forward with highway and other improvements to mitigate some of the congestion seen at the 60-year-old tunnel in the meantime. But that hasn’t appeased Delta’s mayor, stopped charges of a cover-up by the Liberals in planning the bridge and elicited frustration from within the construction community with calls for expedited action. 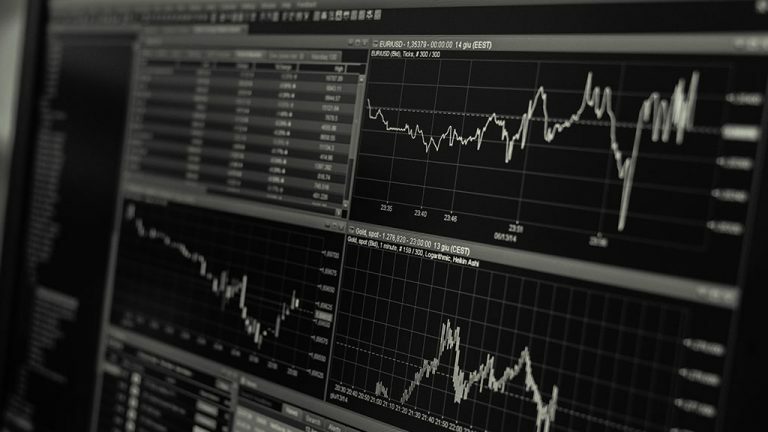 “The province’s anticipated timeline of fall 2020 to develop a business case, this creates a completely unacceptable timeframe for our residents and businesses,” said Delta Mayor George Harvie in a press release after declining interview requests. 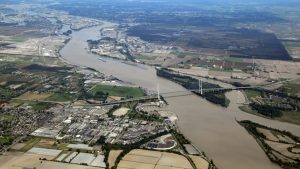 He said Richmond has repeatedly presented information to the past government that twinning or replacing the Massey tunnel was the most viable option. He said the city is now presenting information to the NDP on the tunnel proposal. 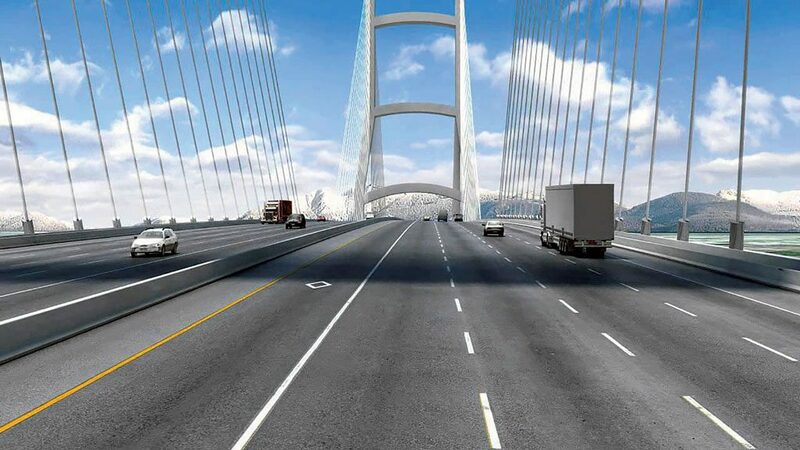 The NDP government, after taking power from the Liberals, stopped the 2013-announced, $3.5-billion, 10-lane Massey bridge in 2017 as it readied for construction. The NDP commissioned professional engineer Cowdell to look at options, claiming there had not been proper consultation. 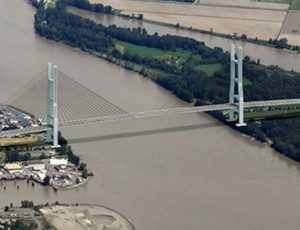 Cowdell has recommended either a smaller six-to-eight lane bridge, at a cost savings of $500 million or more, or twinning the existing Massey tunnel. 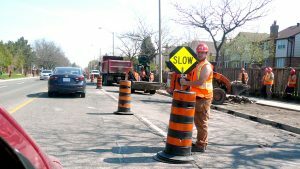 The delay fuels the 25-year debate on what should be done and has resulted in hundreds of meetings, polarized cities, expended millions in tax dollars, 14,000 pages of reports and most recently left construction companies guessing what comes next. 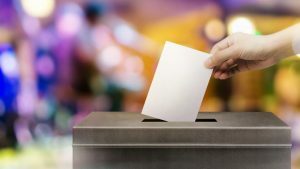 The new NDP government offered payouts of up to $2 million to two of three shortlisted bids, which had submitted proposals for the cancelled bridge construction. The cost of geotechnical and other related bridge and highway site improvements has amounted to $66 million. Keith Sashaw, Association of Consulting Engineering Companies in B.C. past-president, who is now an adviser, said members were “very disappointed” with the bridge cancellation. B.C. engineering companies had invested millions in the project, he said. Once a new proposal is put forward companies may be wary of it, especially if they were “burnt” in the past. 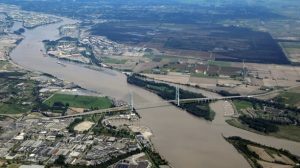 Kelly Scott, BC Road Builders and Heavy Construction Association president, said his members are also disappointed in the delay and debate around the Massey tunnel replacement. But, the focus now seems to have shifted to the 80-year-old Pattullo bridge. He is hopeful that his members will find work there. Pattullo bridge construction is slated to begin in 2019 with the new bridge opening in 2023. 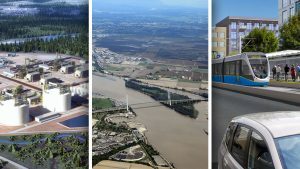 Part two of this series will delve into the history of the Massey Tunnel replacement options, with industry stakeholders weighing in on the impact more reviews are having on the economic climate in B.C. Twinning is a stupid option which will result in still having an old tunnel that is not safe in the event of a seismic event. So… no twinning is not an option. The reviewer should know better.